Armed with big data and vast budgets, the e-commerce giant is fighting an endless game of cat and mouse with crooked sellers. Zhang Chenyi is an undergraduate at Zhejiang Normal University. In late September, Chinese e-commerce giant Alibaba invited 15 university students to a quarterly briefing held by the company’s platform governance department. 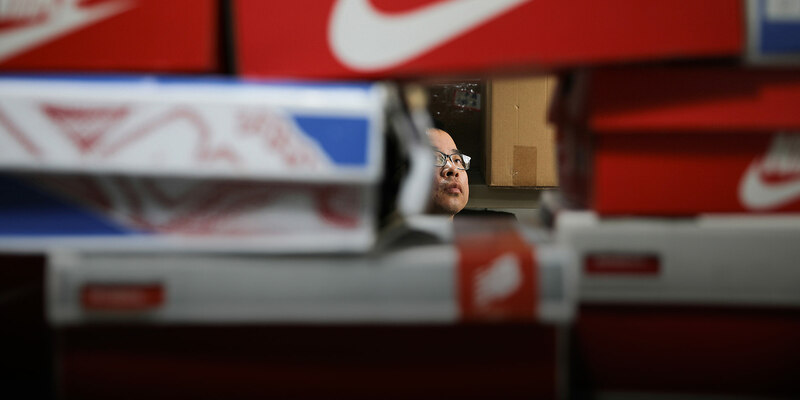 The event also included a tour of Alibaba’s so-called counterfeit evidence warehouse located in the eastern Chinese city of Hangzhou, where fake goods seized from raids on unscrupulous online sellers are stored prior to the resolution of each case. The tour was the first time Alibaba had ever allowed college students into its counterfeits warehouse, and I was among the attendees. Alibaba’s counterfeit evidence warehouse is shrouded in mystery: The vast majority of the company’s employees have never set foot inside it, and until recently, most were only dimly aware of its existence. In the storeroom we were shown, around 30 shelving units stood in neat rows, all packed tight with cardboard boxes full of fakes. These products, in turn, were sorted by brand. 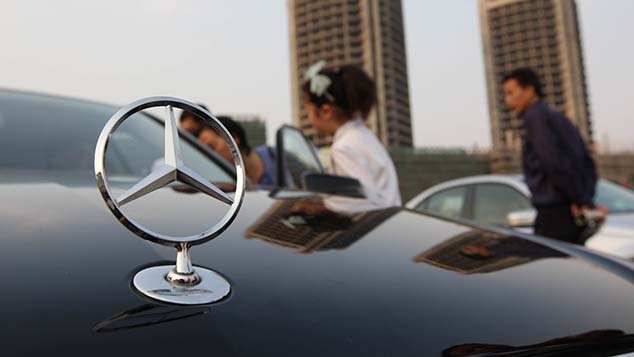 Affected companies ranged from domestic firms like high-end liquor brand Wuliangye and tech company Xiaomi, to well-known foreign names like Nike and Givenchy. The sheer variety of counterfeit goods was astonishing: Crates of handbags nestled alongside boxes of perfume, laundry detergent, even condoms. According to the warehouse’s employees, some of the goods had been identified and verified as counterfeit by the company’s spot-check team, while others had been seized during police raids. Alibaba maintains close relations with Chinese public security organs, providing nearly 1,200 tipoffs about dishonest traders in 2016 alone. This mutual back-scratching resulted in the capture of nearly 900 criminal suspects, 1,400 raids on factories churning out bogus wares, and the seizure of counterfeit goods worth 3 billion yuan ($450 million). Some sellers are understandably reluctant to relinquish goods that may not, technically speaking, be counterfeit. When one of them lodges a complaint, Alibaba stores the seized goods in its Hangzhou-based warehouses to be used as evidence in court. The company has been known to file lawsuits against sellers operating on its own platforms if they are suspected of running crooked enterprises. Every day, Alibaba’s spot-checkers purchase a batch of suspected counterfeits on Taobao, the company’s eBay-like shopping platform. To ensure that sellers don’t smell a rat, the goods aren’t delivered directly to Alibaba’s offices. Instead, they are forwarded through a series of addresses before eventually arriving at the company. To guarantee that the goods aren’t switched out, spot-checkers are required to open each package on camera. Then, the actual verification process is carried out either by Alibaba’s in-house authentication department or by an expert third-party organization. 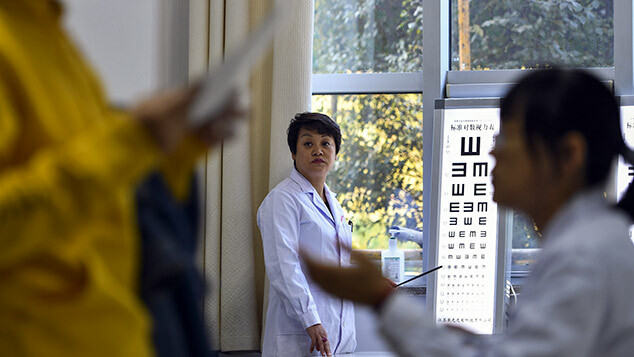 Proving the authenticity of foreign goods sometimes requires employees to physically take products abroad for verification before bringing them back to China for storage. If the inspection reveals a product is counterfeit, Alibaba has a number of targeted penalties at its disposal. These naturally include lawsuits and store shutdowns, but sometimes involve a softer approach such as telling sellers to change their ways or face prosecution. On its Tmall platform — in short, Taobao for higher-end consumer goods — the company has instituted a strict no-tolerance policy for fakes. If any Tmall seller is discovered to be peddling phony products, their shop is immediately closed, and they are banned from ever operating on the platform again. Alibaba also saves all shipping invoices, as they could prove valuable as evidence. In the office next door to the warehouse, our guide pointed out a sealed cardboard box — maybe half a square meter in size — filled with years’ worth of invoices. 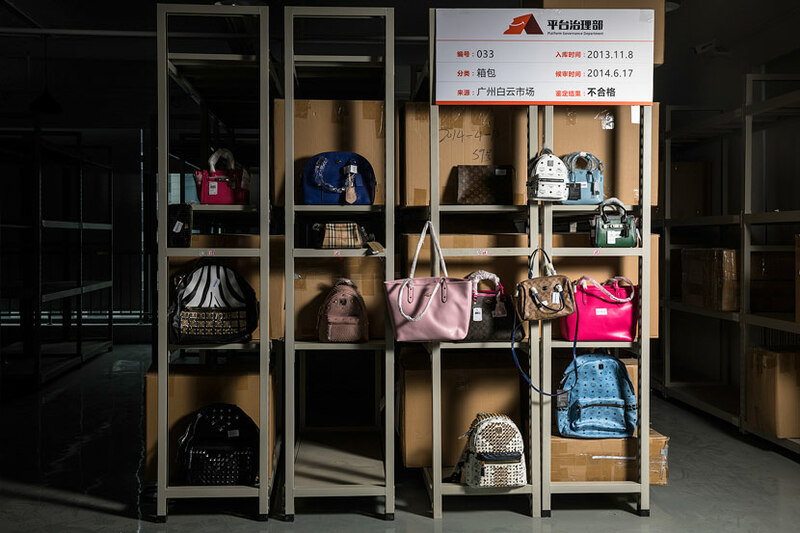 Purchasing suspected fakes and verifying their authenticity is an expensive process, costing Alibaba about 100 million yuan a year. To protect the evidence in its warehouses, the company has installed 20 security cameras in each of them and monitors them around the clock. Three employees conduct daily maintenance checks to ensure the ambient temperature is kept constant and the goods are not exposed to direct sunlight. Alibaba’s e-commerce platforms are committed to detoxifying their erstwhile image as safe harbors for sham-selling shysters. Once legal proceedings conclude, the counterfeit goods are destroyed. To limit the impact this has on the environment, team members cut, smash, or tear the products manually instead of burning them or sending them to a disposal company. This process is filmed and carried out in the presence of representatives from Alibaba’s legal, financial, and business affairs teams, as well as a neutral third party. Two publicized large-scale clear-outs in 2015 and 2016 reduced around 5,000 pieces of former evidence to dust. Perhaps most shocking to regular Taobao users on the tour was the fact that the site’s “imported goods” label, which so many Chinese have come to trust, is no longer any guarantee of authenticity. In the course of their work, Alibaba employees have learned that some third-party con artists have set up factories outside the country where they produce sham products for export back to China, sometimes even deceiving Taobao’s sellers into thinking they are the genuine article. In 2016, as part of the company’s so-called war on fakes, Alibaba assisted police in seizing counterfeit motor oils that had been manufactured in Malaysia and shipped to China, passing through many hands before being sold all over the country. 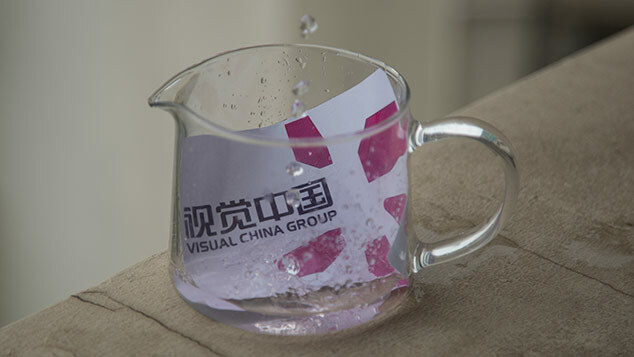 Around half of the products that Alibaba’s anti-fake team examine are eventually confirmed as truly counterfeit. This relatively high accuracy rate can be attributed to the development of the company’s Product Brain program, which was publicly unveiled for the first time at its September quarterly briefing. The program uses big data and cloud computing technology to evaluate merchandise listings on Alibaba’s platforms. Currently, the Product Brain can examine 5,000 product listings per second for signs of fake goods, meaning that it is capable of scanning every product listing on a daily basis. As soon as it identifies a potential red flag — such as unusually low customer reviews, a pattern of releasing new products in the middle of the night, or certain keywords in the product’s name — it refers the listing for human inspection. To give one example of this perpetual game of cat and mouse, once sellers realized how powerful the software’s text recognition capabilities were, some started uploading their marketing slogans in image format. After the program was tweaked to add image-based text recognition, sellers then began lowering the resolution and contrast of the images they uploaded. Sellers are often able to go undetected by dispersing their products across multiple platforms. These days, many peddlers of counterfeit goods have moved their marketing and publicity operations to messaging app WeChat — owned by rival internet giant Tencent — and use Taobao only to process the transactions themselves. According to Jessie Zheng, a partner at Alibaba Group and chief platform governance officer, even if these sellers are caught peddling counterfeit goods, they often get off scot-free because Alibaba and Tencent don’t have a data-sharing agreement in place. Alibaba’s tightening clampdown on counterfeit goods shows that its e-commerce platforms are committed to detoxifying their erstwhile image as safe harbors for sham-selling shysters. Company chairman Ma Yun — known to many outside China as Jack Ma — has claimed that every counterfeit sold costs his company five customers, shedding light on his concern that Alibaba cannot become a globally admired brand by propping up a grand bazaar of fakes. Corporate efforts alone won’t be sufficient to police the chaos of the digital marketplace, but Alibaba’s ongoing anti-fake campaign shows the promise of integrating smart solutions, company know-how, and law enforcement.